“There can be as much value in the blink of an eye as in months of rational analysis,” says Malcolm Gladwell, author of Blink and the Tipping Point. Perhaps in the blink of your eye you agreed to ____ and then you spent a few minutes thinking about that and analyzed no way! Rational thinking and lots of effort will pull the weight of that prospective buyer’s decision, years of pro and con lists…To buy or not to buy? That is the question we answer with our rational minds? Not quite….Aren’t offers often made on the spot at the showing? It’s common. Blink of an eye wins in this important decision. Even the home inspector is inspecting using his incredibly fast intuition to fill in the checklist. That flash of house you have captured in your mind from the moment you drove away — those huge overgrown bushes in the front where the snake lives? Clean line those bushes. Yes, that’s the lasting flash impression you want to leave. You are going to rely on some fast thinking when deciding what to renovate, what do to do with Saturday morning, to help you sell your house. You probably aren’t an expert, no offense. “Researchers have settled on what they believe is the magic number for true expertise: ten thousand hours, “ Gladwell wrote in Outliners: The Story of Success. Broken Window Theory…Trimmed Bush Theory? I wonder if Gladwell is an expert on broken window theory. This idea is pretty simple. Disorder breeds more disorder. If there are broken windows on a bus it is theorized that more crime will happen on that bus compared to a new shiny ride. 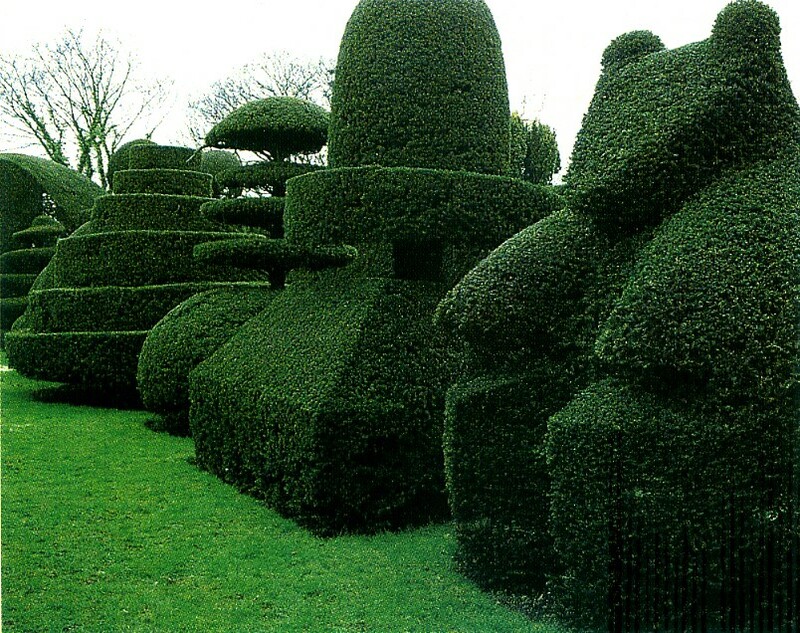 If you don’t trim the bushes, your front yard looks less orderly and you will have less offers. Trimmed bush theory? Great curb appeal! Yeah, You may have heard that. Your house will have more curb appeal if you spend some time on the shrubbery. It’ll make a bigger difference in the mind of your buyer than replacing the ceramic tile behind the shower curtain. Wait, slippery slope, maybe we should ask to trim the neighboring bushes? The neighbors curb adds to your curb appeal. We are all connected in that way. Here’s 6 major mistakes other people make when selling their house. Click here to connect to the real estate resources you need. Let an expert help.